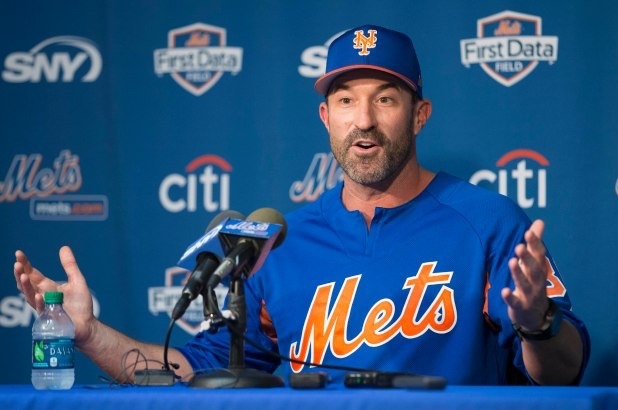 After a press conference with Robinson Cano, manager Mickey Callaway took some questions on the Mets new star and addressed the media, as well. Here are some quotes ands notes. It sounded like the media might have been a little bit surprised with the notion that Cano wasn’t spoken to about the possibility of playing some first, however the Mets have 4 different options for first base, including the starting catcher Wilson Ramos. I wasn’t sure if the media was surprised, or just purposely pressing Callaway on the subject. When asked if Cano would have an immediate impact to the clubhouse, the manager said “He’s going to, that’s just who he is… the way he talks about baseball is unbelievable. He just sits there kind of holding court and everybody knows that wow, this is some special stuff coming out. He’s going to do that because that’s just who he is”. He continued to talk about how Cano just wants to win and how he hopes that rubs off on the field as well as inside of the clubhouse.